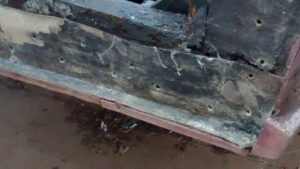 No matter how diligent we might be, at least some part of the wood in your boat will rot at some time. 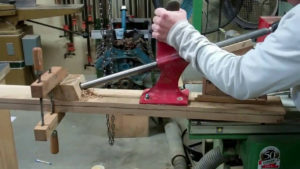 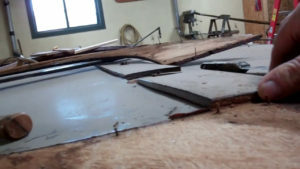 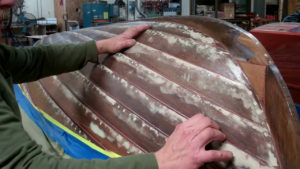 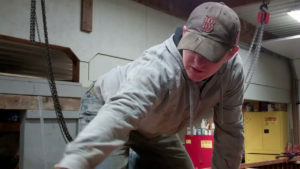 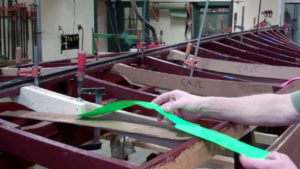 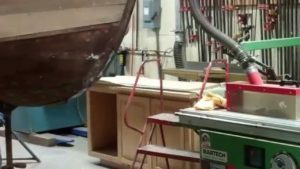 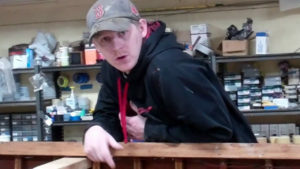 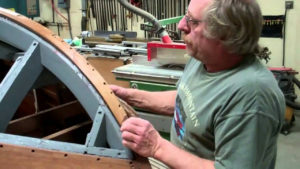 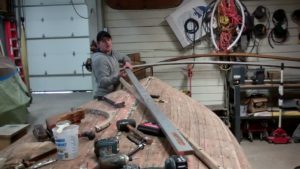 Fabricating a new bottom typically means replacing both the inner skin and external planks. 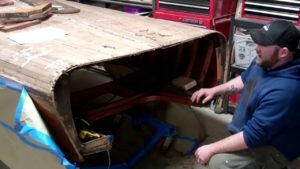 Working on your boat’s bottom means first flipping her. 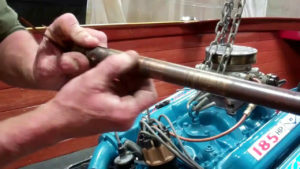 Just dropping your inboard engine onto its mounts and bolting it down does not align it with the drive line. 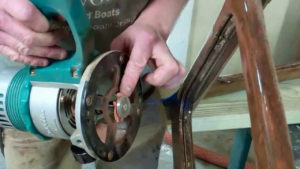 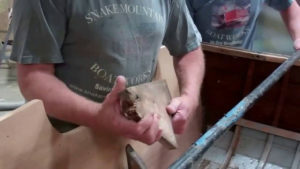 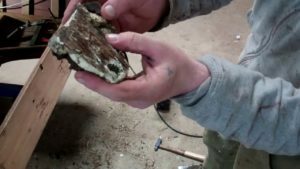 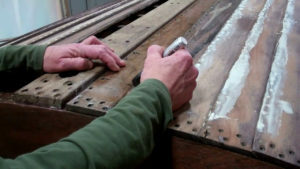 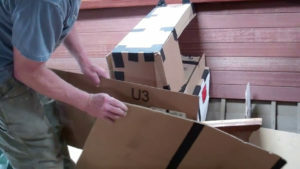 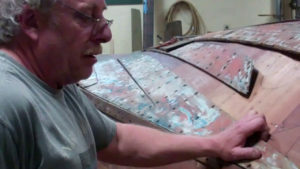 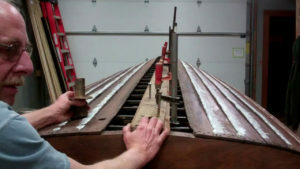 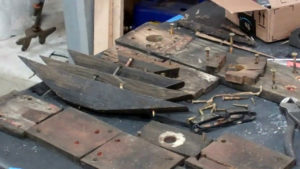 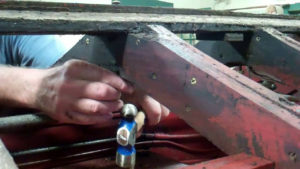 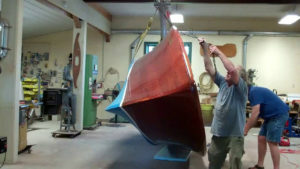 Preservation often means releasing the keel, gripe, stem, planking and frames. 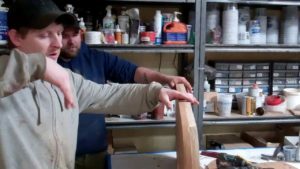 These are but some of the topics this section covers. 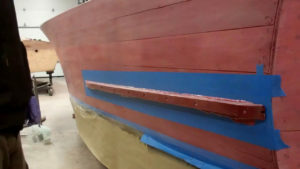 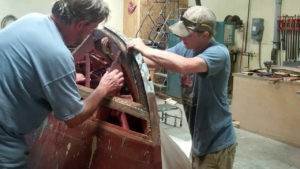 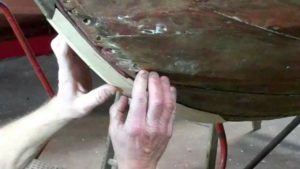 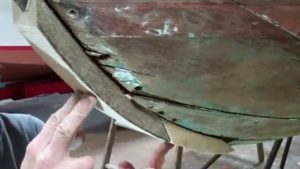 1940 16′ Lyman Yacht Tender Bottom Priming!